The Department of Education and Office of Information Technology kicked-off their campaign on October 13th with an outdoor agency fair in the courtyard between their two buildings. The DOE social committee provided food/pretzels for sale to raise money, music filled the air making the event festive. 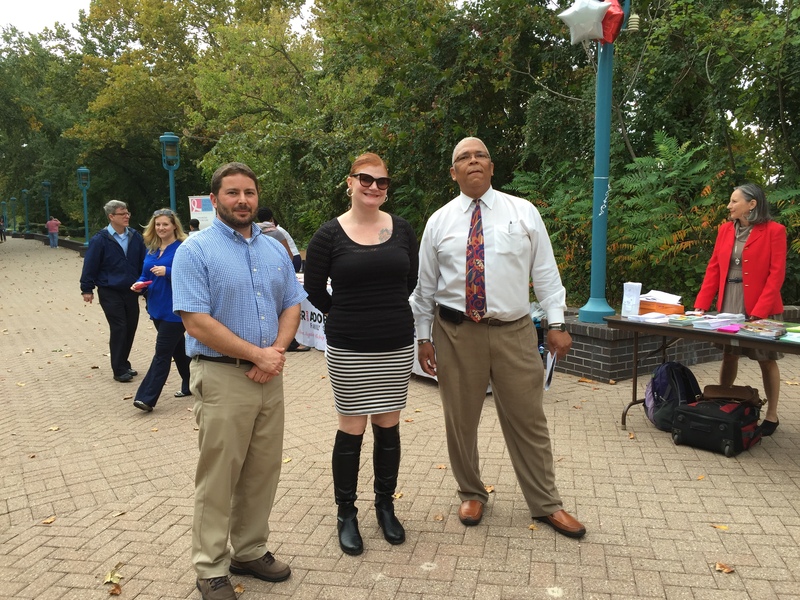 Thanks to coordinators Daryl Jones & Chris Papp (DOE) and April Abbate (OIT).